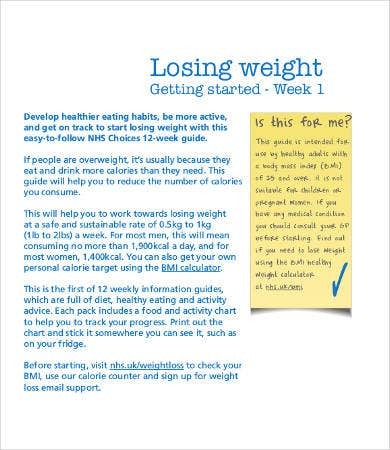 Maintaining a body weight within the BMI, or the Body Mass Index, is one way for person to get healthy. The BMI is defined as the measurement of body fat based on the person’s height and weight. It helps determine if a particular person’s weight is within the appropriate range depending on their height. They are underweight if it falls below it and overweight if it’s beyond the range. 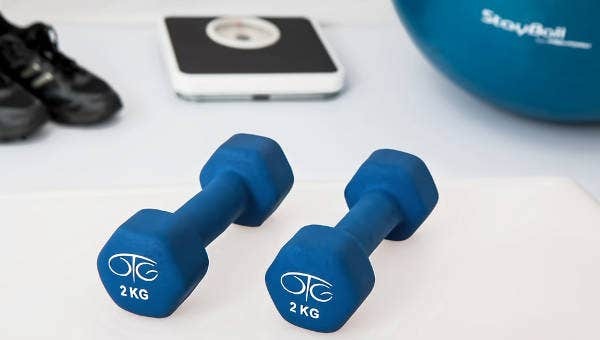 There are so many ways to achieve weight loss, but to determine if you are indeed losing weight effectively, you should keep track of your body weight while you undergo your weight loss program. 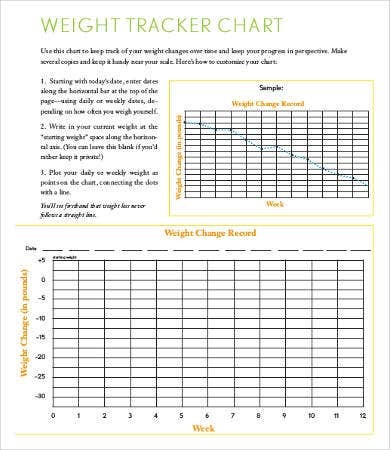 We have Chart Template available for you to use. 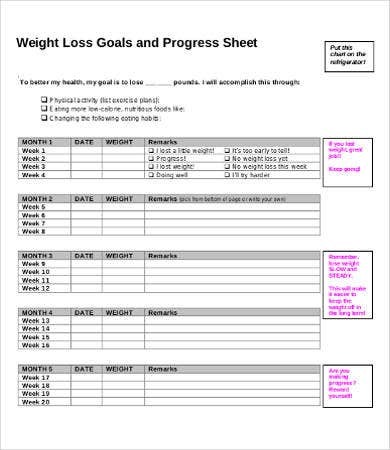 This way, you can have a clear picture of your progress and you can determine if you need to make adjustments to your program. helps save you money since you’ll be limiting your daily consumption, you’ll stop buying junk food, and you’ll have a lesser risk of getting sick. 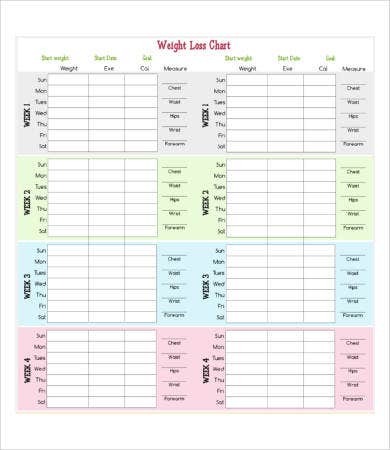 To get you started, check out the Weight Loss Chart Templates on our website and those included in here. Drink a cup of natural green tea. Some say at five times a day, but after every full meal is enough already. You can also drink at least two glasses of water before every meal to fill you up early and make you eat less. Eat food that are rich in fiber such as green vegetables, pineapples, bananas. A high-fiber diet can help in the digestive process. Eat fish or take fish oil supplements. Omega 3 fatty acids, along with a healthy diet, can help in fat burning, which can also help regulate body weight. Skip the soda and alcohol and stay with plain water. Soda and other carbonated drinks can make you feel bloated. 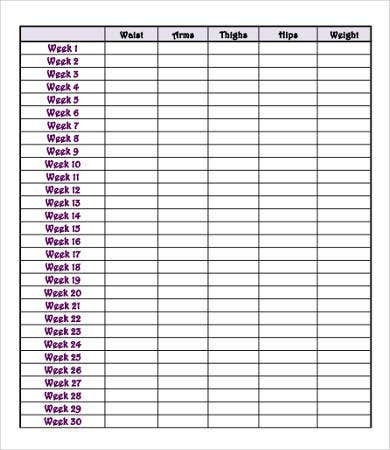 We also have Height Weight Age Chart templates for those professionals who are monitoring the appropriate height and weight for a specific age group. 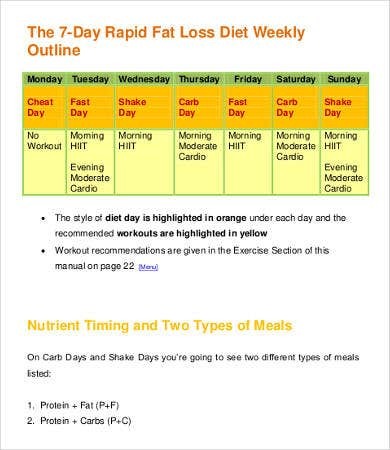 We guarantee you the best-quality charts with our high-resolution and up-to-date templates. These can be downloaded in PDF format, so the templates may require you to install a PDF reader—such as Adobe Acrobat or Foxit Reader—on your computer. 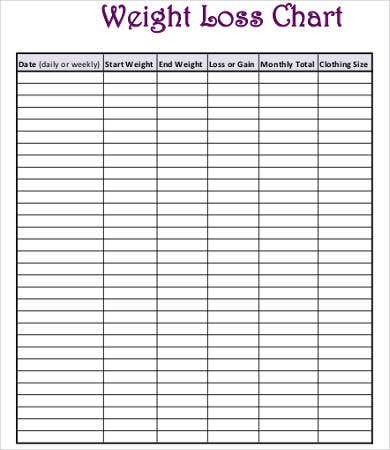 Download, print, and track down you weight-loss progress. If you don’t feel like working with PDF files, we also have templates in Microsoft Excel formats found on our collection of Excel Chart Templates. 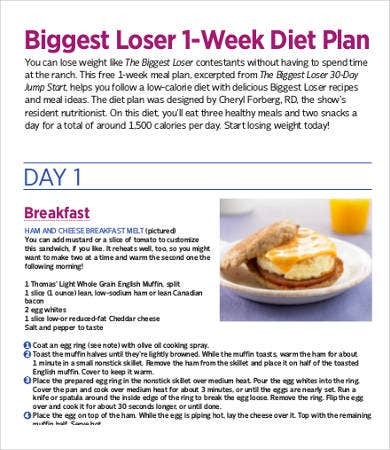 But for even more templates to choose from, scroll down to the bottom part of this page and click the links to more helpful content from our website.